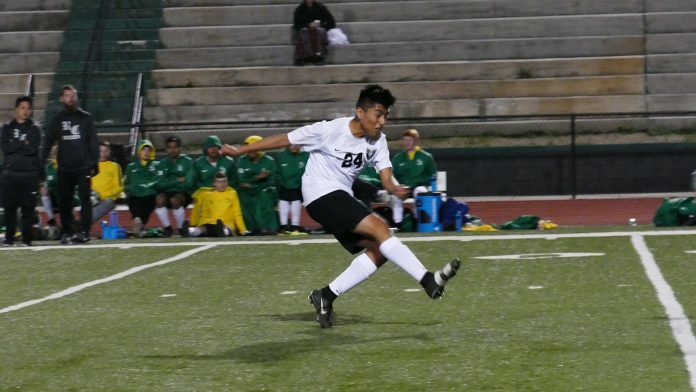 Evensville, TN — The Rhea County High School Soccer team got off to good start with wins in first two games against Kingston and Grace. Against Kingston the Eagles got out to good start with three first half goals. Leading scorer from last year, Christian Newport had two goals to lead the Eagles and Carson Ruehling and Omar Lopez added goals for the 4-0 score. Grace was a tougher match-up for the Lady Eagles but the Eagles scored two early goals and held Grace out of the goal for the 2-0 win. Scoring for the Eagles were Brady Rice and Brandon Sanjuan.